Tickets are now running short. If you wish to attend - BOOK NOW! 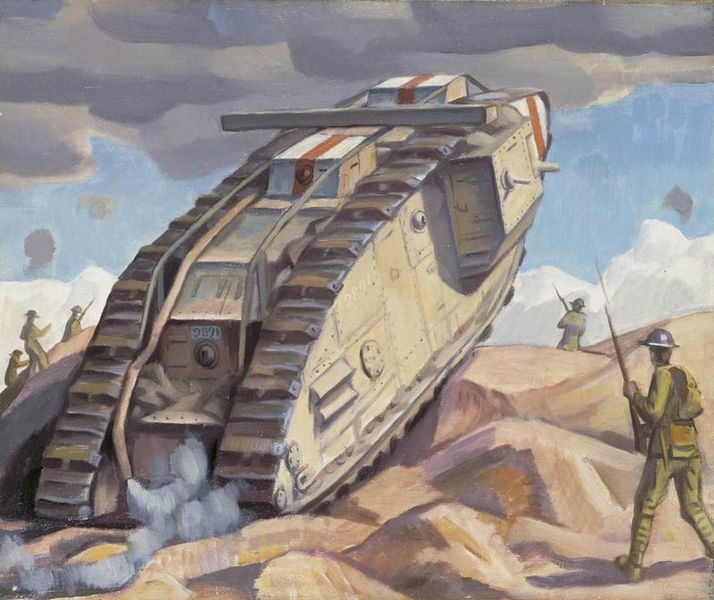 The British Commission for Military History (BCMH) and the Western Front Association (WFA) are organizing a two day conference on the final campaigns of the First World War to be held at the Army & Navy Club, (known colloquially as The Rag), 36-38 Pall Mall, St James's, London SW1Y 5JN on Saturday 27 and Sunday 28 October 2018. The social and residential venue, for the evenings of Fri 26 Oct and Sat 27 Oct, is the popular Union Jack Club, near Waterloo Station. Please note the dress code in the Club is smart/casual or business dress, no jeans or sportswear. Arrangements for overnight accommodation are being made with the Union Jack Club. Dr Jonathan Boff: Why did Germany Lose? The conference is being organised by Dr Jonathan Boff, Professor Peter Simkins and Dr Dan Whittingham. 08:45 Doors open for registration. Tea and coffee available. Tom Thorpe Military group cohesion in the BEF during 1918: a forgotten key to victory? Keynote 2: Jonathan Boff Why did Germany Lose? 08:45 Doors open for 09:30 start. Sandwich lunch: selection of breads with egg and cress, tuna mayonnaise and watercress, salmon and cream cheese, Coronation chicken, mature cheddar and Branston pickle, roast beef and horseradish cream plus crisps, seasonal fruit bowl and freshly brewed tea and coffee. Prices per person per day: £45 BCMH or WFA members, £30 students with valid ID, £60 non-members and non-students. The price includes tea/coffee on arrival and the sandwich lunch. Optional social events have been arranged at the Union Jack Club, for the evenings of Fri 26 Oct and Sat 27 Oct. These are a Buffet Reception (Friday) and a Gala Dinner (Saturday). Vegetarian options will be available. The dress code is smart casual. The WFA have arranged rooms overnight at the Union Jack Club in Waterloo for the nights of Fri 26 Oct and Sat 27 Oct. The cost per room per night is: £88 single ensuite or £155 double ensuite. Hot buffet breakfast is £9. On Sun 28 Oct, you can check out after immedately breakfast and take your bag to the Army & Navy Club, where it can be stored in the Bag Room until the end of the conference. Please phone the Union Jack Club on 020 7902 6000 option 1 quoting code 119487. Papers will be considered for publication in the BCMH’s pioneering Open Access, peer-reviewed journal British Journal of Military History. The WFA also welcomes submissions to Stand To!, the magazine of the Association. Programme: Dr Dan Whittingham d.whittingham@bham.ac.uk. The conference is being financially underwritten and subsidised by the British Commission for Military History and the Western Front Association ie being undertaken on a not-for profit basis. image: The rear view of a Mark V tank climbing over broken ground, the front of the tank raised up at a sharp angle. The exhaust pipe runs from front to back over the top of the tank, and a cloud of exhaust fumes emerge at the end. There are three soldiers in the distance to the left of the tank, one to the right, and another in the right foreground.